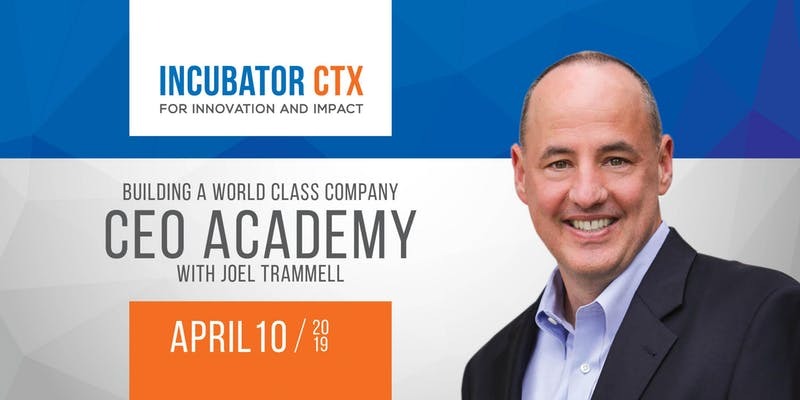 I’ll be leading the annual CEO Academy in Austin starting on April 10. CEOs with successful, growing businesses are invited (not start-ups). This is a great chance to learn a systematic approach to the CEO role and network with your peers.